On the day his mother died from complications of lupus almost a decade ago, Dwayne Davis remembers coming home from school to find the living room full of the same flowers and balloons that once surrounded her hospital bed. That Davis emerged from such poverty to arrive where he is today is so implausible even he still wonders how he managed to do it. 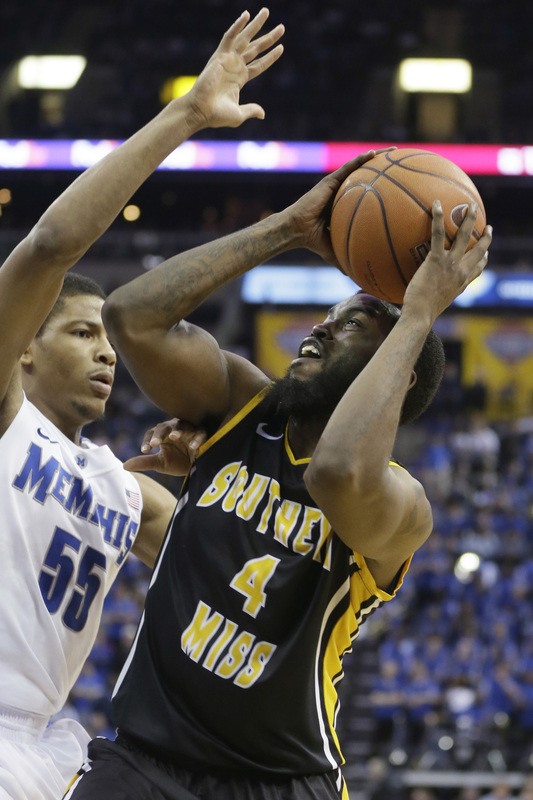 The 6-foot-5 shooting guard escaped his hardscrabble Philadelphia neighborhood, became the first person in his family to earn a college degree and played so well in his lone season of Division I hoops at Southern Miss that he has caught the interest of NBA teams. 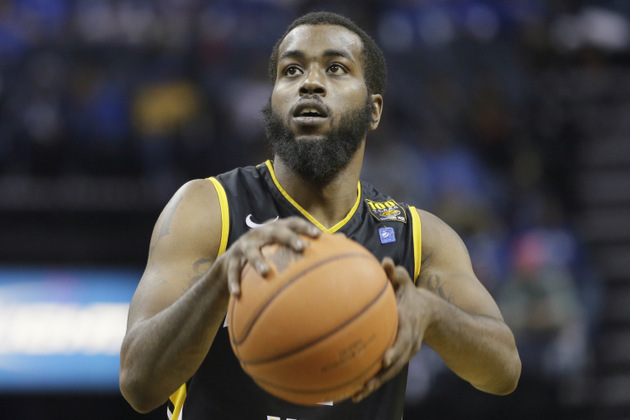 Only invited to the Portsmouth Invitational last month after Southern Miss coach Donnie Tyndall made a late plea on his behalf, Davis quickly proved he belonged, averaging 21.7 points per game and earning first-team all-tournament honors. A lack of elite athleticism has hindered his draft stock, but Davis has performed well enough in workouts with a half dozen NBA teams to merit consideration as a potential second-round pick. All the hard work nearly didn't amount to anything because Davis admits he almost quit basketball when a dispute over a grade in one online class caused the NCAA to rule him academically ineligible to play the 2011-12 season at Southern Miss. Eventually he changed his mind and channeled his energy into making sure his lone season of Division I ball would be worth the wait, paving the way for an improbable reunion the following spring after Southern Miss plucked Tyndall from Morehead State to replace former coach Larry Eustachy. • With NCAA judgment looming, did Oregon break any rules?